Number One was created fro Nepalese, White Widow plus Stitch's 0.1 top secret ruderalis plant. This is an incredibly vigorous plant that can grow up to 4 . per day reaching a terminal height of 300 cm. or even more. Yields are amazing and can reach 700 gr. of dried buds. Like all Super Autos they really give of their best when cultivated outdoors although this will depend on local conditions. If growing in pots these should be of at least 25 litre capacity. Clearly, if grown indoors, such a tall plant will need to be trained and SCRoG is the recommendation. Total growing time is 95 - 105 days. Number One is a very forgiving plant that can withstand most challenges. Its THC production is high at 19% with low CBD of 0.8%. Its effect is motivating, creative and excellent for physical activities especially dancing. 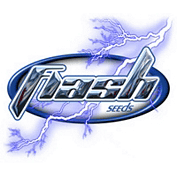 Flash seeds è un nuovo progetto creato da un esperto ed appassionato coltivatore di semi autofiorenti. Ha lavorato per decenni coltivando i suoi ceppi unici.  Attraverso esperimenti, Flash seeds è riuscita a creare una variegata collezione di ceppi auto-fiorenti che includono adesso alcuni dei ceppi auto-fiorenti dominanti basati sulla sativa. Questi ceppi di sativa possono crescere fino a 2-3 metri portando a rendimenti paragonabili alle normali piante non autofiorenti – Quelle che vengono chiamate super automatiche - Annapurna, Nirvana Sky & Number One sono tutte adesso disponibili per l'acquisto da Seedsman.